Last week, on March 15, 2018, Lightning Labs unveiled their beta for the Lightning Network in a flash of media attention and enthusiasm. The Lightning Network has been heralded as a solution to Bitcoin’s scalability issues, and the developments were greeted by the community with tremendous optimism. A little less than a week later, the Stellar network team has announced that they will be integrating the Lightning Network. That makes Stellar among the first projects to formally announce integration of the Lightning Network since the beta release last week. The blog post echoes these sentiments, as it claims that the Lightning Network will help Stellar move forward into a more scalable future. McCaleb has actually toyed with the idea of implementing the Lightning Network since the technology’s theoretical infancy. 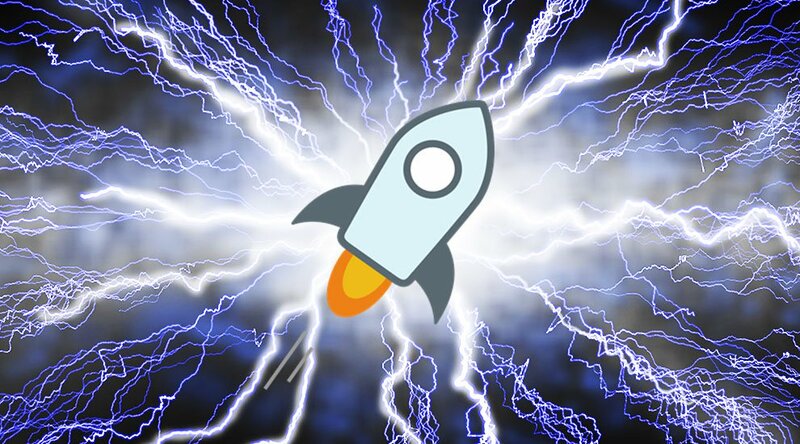 In a 2015 blog post, he wrote somewhat of a treatise on the subject, outlining how the network operates and stating that a “Lightning-like system” is already feasible on Stellar. 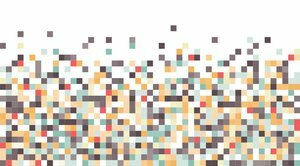 With today’s announcement, McCaleb and the rest of the team are dropping the “like” and keeping the “Lightning,” going for a full-scale implementation on Stellar’s platform. They’ve released a tentative timeline regarding this implementation that included a BUMP_SEQUENCE testnet on April 1, 2018; beta implementation for state channels on August 1, 2018; a livenet on Stellar for these state channels and a Lightning Network Beta on October 1, 2018; and fully functional livenet for the Lightning Network on December 1, 2018. These channels will make use of source accounts and sequence numbers to keep tabs on payments before the finalizing transaction is sent to the network. As the name suggests, a source account represents a user’s account on a state channel, and the sequence number tracks the number and sequence of payments made within that channel. The team will release further developments to detail how state channels can be used for “multi-hop payments” between users without established channels and cross-chain atomic swaps. In addition, it invites peer review and feedback from the community and researchers as the current schematics are not final. “There’s three main benefits,” he said to Bitcoin Magazine. “There’s the scalability benefit, obviously — Stellar can scale pretty well right now but Lightning takes that much, much further; there’s privacy benefits, as Lightning allows transactions to be kept off the public ledger; and then there’s also interoperability,” he said in reference to the prospect of Atomic Swaps. So far, the UnionBanl hasn't mentioned its intention to deploy more bitcoin ATMs in the future, but it will be monitoring the usage and performance of the ATM, which could impact what it does next.